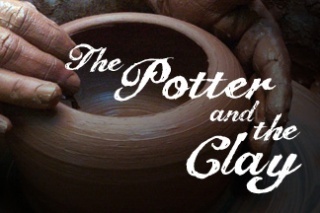 The Bible uses the imagery of a potter and clay to describe our relationship with God and the work He does in our lives. In this unique class and workshop, you'll gain a deeper insight to the spiritual significance of the clay process while you shape your own clay creation. This session takes place every Wednesday, July 13-27, from 7:00-8:00 pm at The Oak Ministry Center.